I am new to Wordpress, just bought Xtheme 5.2.5 and installed the "Agency" demo. But I cannot see any possibility to change the text. We have a great knowledge base for the people who are new to Xtheme or Cornerstone. I would like to recommend you to read the articles regarding cornerstone and Xtheme. You can get clear explanation about cornerstone and its elements. 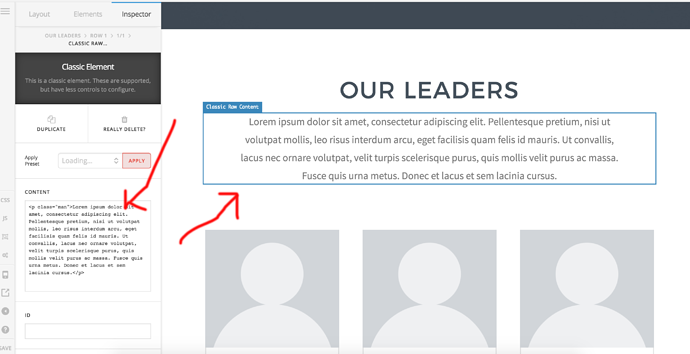 Regarding your question about adit content of the page, just login to the admin and go back to the page you wil find a "x" button in the top wordpress bar. Just hover on that and click on "edit page". THe cornerstone will launch and the page will be editable. select any section you want to edit, left side bar will show you the options to edit. Please follow it and you are done.